Saturday 4th & Sunday 5th May. 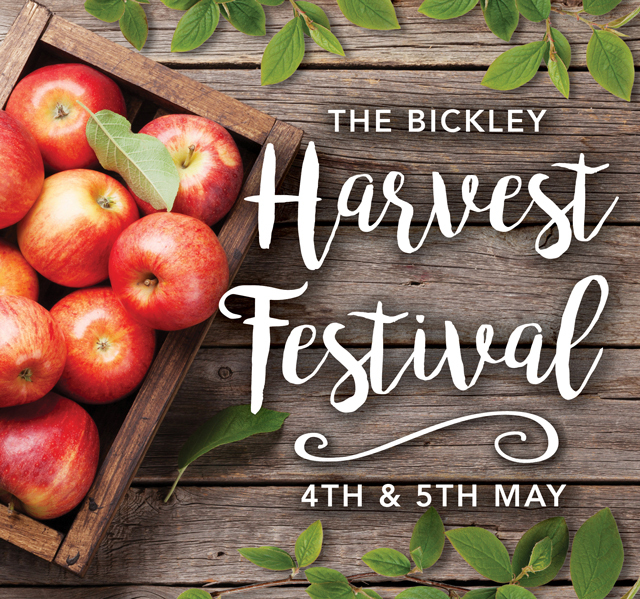 Come and celebrate with Eric and Lucy the end of their grape and fruit harvest as part of the 22nd Bickley Harvest Festival…..Book your Nonna’s Family Table or reserve one of our new Outdoor tables for a couple of hours for a Pick a platter experience (weather permitting) on 9293 7888. If you are planning to convoy around the Bickley Wine trail, you will be able to sample our wines with Eric in the old packing shed. Make sure you bring your Bickley Harvest Festival glass with you..(Please note a small tasting fee will apply.) Fruit sales and our Sicilian Modican style chocolate tasting will also be available. See you up the hill.